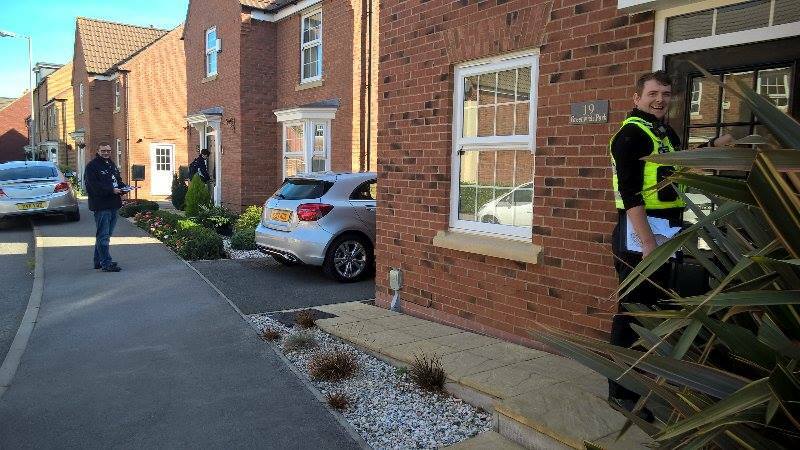 At the beginning of October, local PCSO’s and Community Safety Volunteers have been knocking on doors around certain areas of Kingswood in relation to thefts from vehicles. These engagement events are to remind residents to make sure vehicles are locked and property is not left in vehicles while unattended, this is in response to a large number of vehicle thefts in the Kingswood area. They would like to thank local residents for the information that was given during these events and for signing up to My Community Alert.